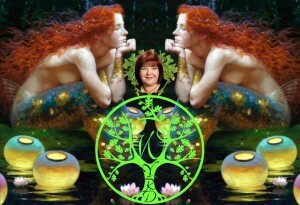 Over 50 years experience in tarot * I love bringing the ancient art of tarot into our amazing world. Tarot can be used in this modern day and age; it is a tool that can bring resolution, insight, and a connection with your spiritual pathway. Whatever you need to know – tarot can tell you. Email or message me for Paypal Invoice. If you contact me online; I try to get back to you within 24 to 36 hours. I am OFFLINE – Friday and Sunday absolutely and totally. And after 7pm week days. It is easier to book a video, written or personal reading with me via Messenger, email or text.